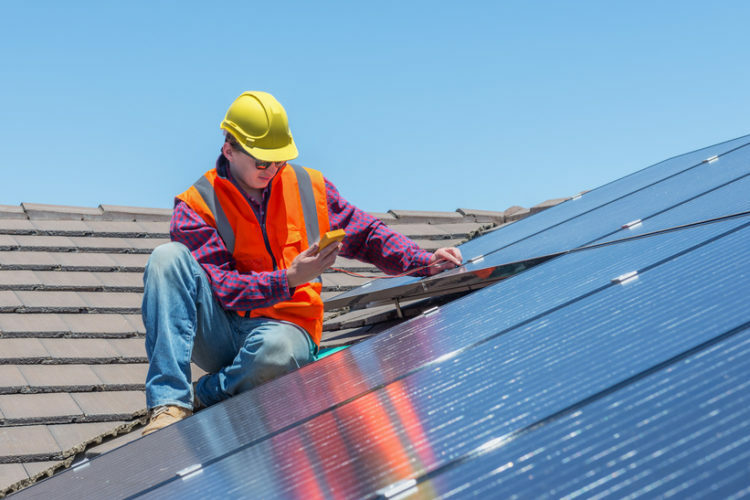 Solar PV systems are becoming increasingly popular across the United States. The state of California has set a goal to have 50% of their electricity generated by non-carbon-producing sources by 2030. As part of the initiative, California recently passed a law that new homes must be built with solar panel roofing. But what about your home in Temple, Texas? Are solar panels the best way for you to save on your home electric bill? What does it mean to get solar panels? Installing solar panels means you essentially have a tiny solar power plant on your roof. Instead of only using electricity from the grid, powered by a large power plant, you can draw power from your system. When you use more power than your solar panels create, you can draw from the grid. Renewable energy is great, but do solar PV systems make financial sense? It’s true that solar panels can provide eco-friendly electricity. For many homeowners, eco-friendliness by itself isn’t enough to justify getting a solar power system. Your home’s sun exposure and electric bill are the two largest factors in determining what you could save with a solar PV system. Your utility company charges you for every kilowatt-per-hour (kWh) of electricity you use. Electricity rates vary from provider to provider, and people are often surprised to learn their electric bill could be a lot cheaper if they used a different provider. Before investing in solar panels, consider how much you’re paying your power company for electricity. How can I save without investing in a solar PV system? Some renters and homeowners find they can save up to 50% on their monthly electricity by simply changing providers. Whether you’re looking for cheaper energy solutions, backup generation, or beautiful new lighting fixtures for your home, call the local experts at Amos Electric.